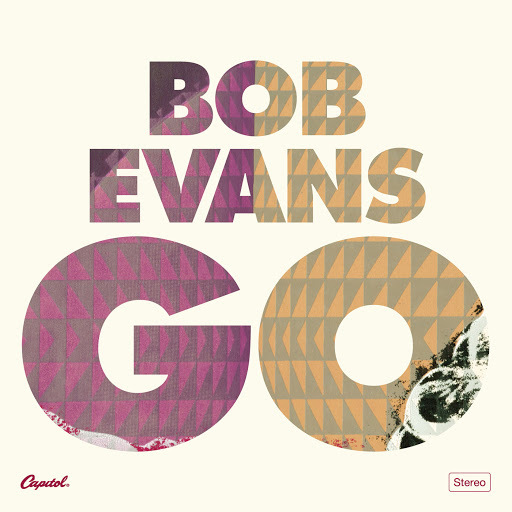 Song of the day: Bob Evans – "Go"
Bob Evans – Go from Oh Yeah Wow on Vimeo. I’d call that bright ‘n’ breezy. I don’t mind both of those. Song of the day: A musician – "Hand Me Downs"
You are currently browsing the archives for the Bob Evans category.